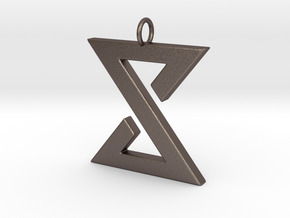 The Igni Sign is a sign used by witchers to form a pyrokinetic burst that can repel and ignite opponents. It's often simply use to light fires and torches. 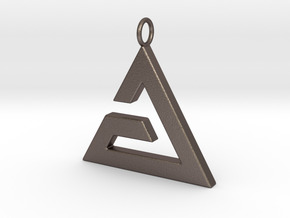 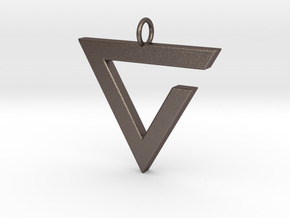 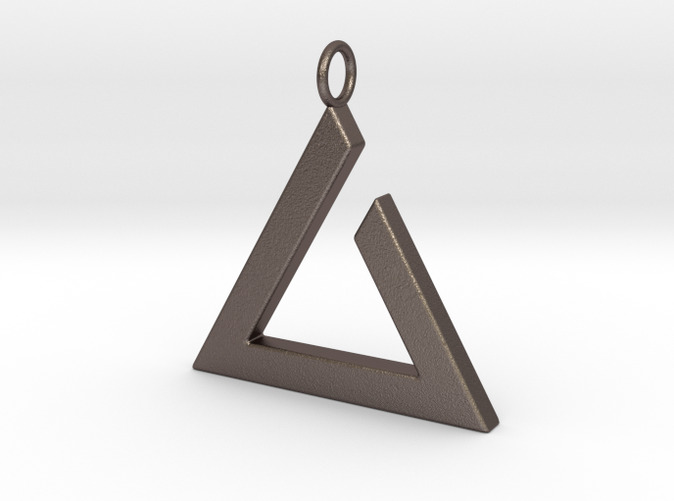 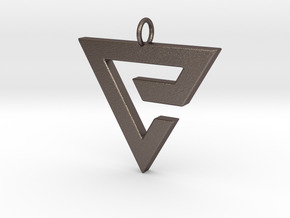 Ignite your inner self with an Igni pendant.